"Six million Tibetans want freedom and independence for Tibet" "
Info: Twenty-four year old Nyangkar Tashi set fire to himself while Tibetans were gathering to pray for a young Tibetan mother, Tamdrin Tso, who self-immolated and died on November 7 in Dowa township in Rebkong county, Malho (Chinese: Huangnan) Tibetan Autonomous Prefecture in Qinghai Province (the Tibetan area of Amdo). 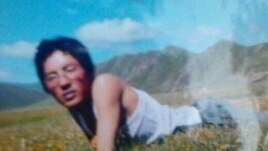 It was after the official visit, at around 3:15 p.m. on November 12 at Kadmar Thang in Dowa, that Nyangkar Tashi set fire to himself, calling for the long life of the Dalai Lama and a free Tibet. The same sources said: "At that time, there were lot of people there who were praying and paying their respects to Tamdrin Tso and Jinpa Gyatso. 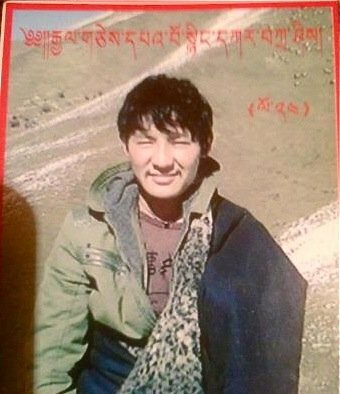 People did not allow Chinese police to take Nyangkar Tashi’s remains but brought his corpse back to his village, Drotsang in Dowa." 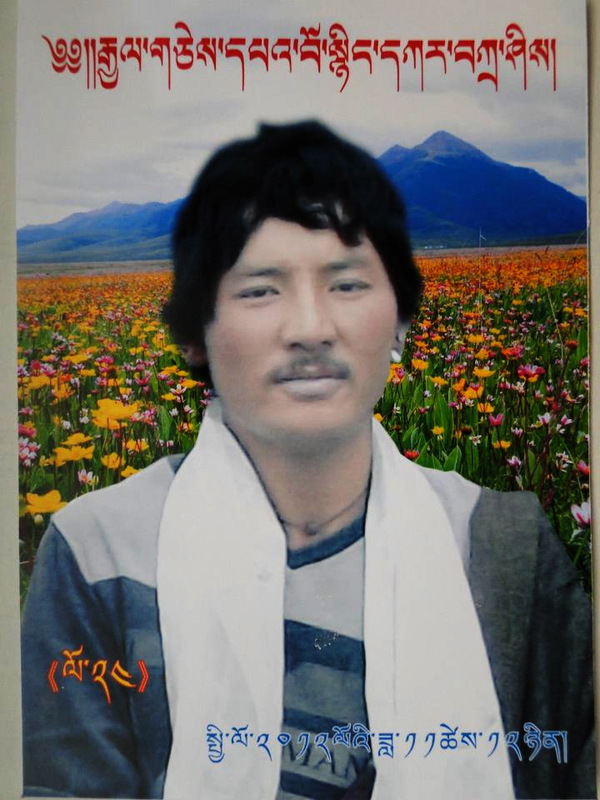 Nyingkar Tashi, 24, who died after setting himself ablaze on November 12 in Rebkong had also left a letter behind detailing his reasons for self-immolation. In his letter, Tashi urged unification of all Tibetans and urged Tibetans to learn and speak Tibetan, and called for freedom for Tibet. “I am setting fire to myself to protest against the Chinese government….His Holiness the Dalai Lama, the Panchen Lama and six million people need freedom. 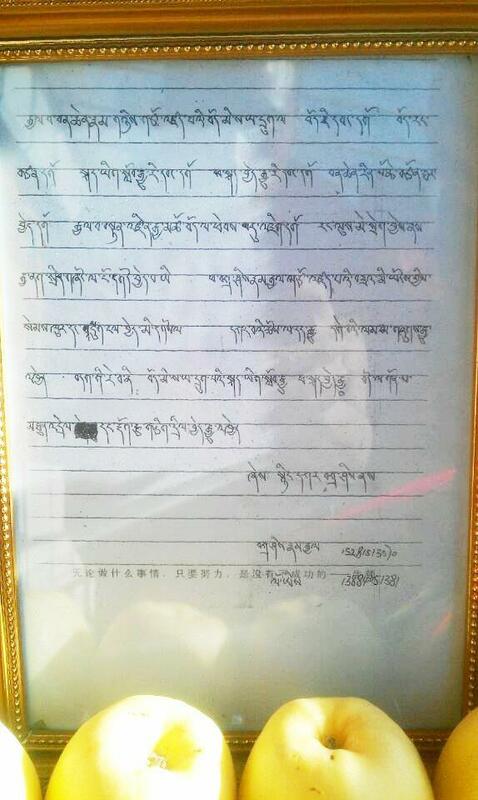 Tibet needs independence,” said the letter.